Figure 13. Mounting Hardware Installation. Figure 15. Oil Cooler Housing Installation. Install new seal (Figure 14, Item 2) on oil cooler housing (Figure 14, Item 1). Slide clamp (Figure 14, Item 3) over elbow (Figure 14, Item 4) and seal (Figure 14, Item 2). Tighten clamp (Figure 14, Item 3). Figure 14. Water Outlet Elbow Installation. housing (Figure 16, Item 7). 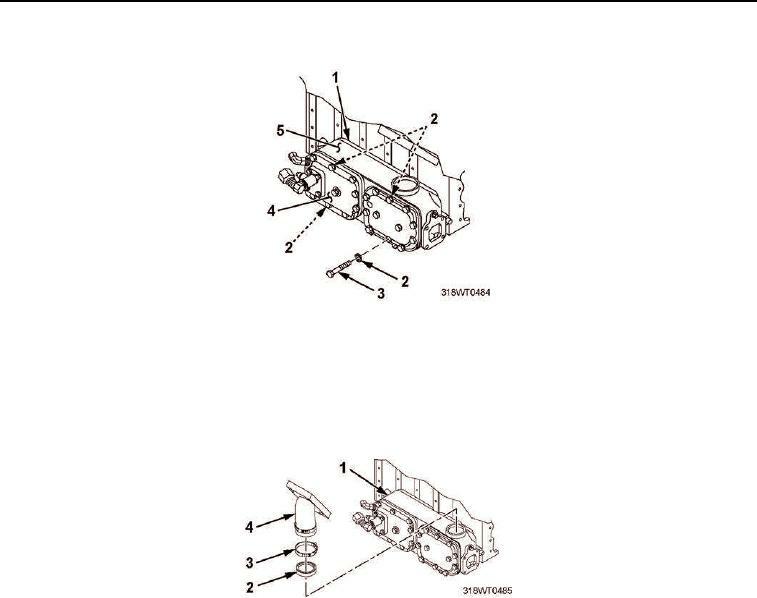 (Figure 15, Item 6) into oil cooler housing (Figure 15, Item 7). Tighten four bolts (Figure 15, Item 5). hose (Figure 15, Item 3). Tighten two clamps (Figure 15, Item 2). Connect oil temperature switch electrical connector (Figure 15, Item 9). Connect oil filter supply line (Figure 15, Item 1) and return line (Figure 15, Item 8).